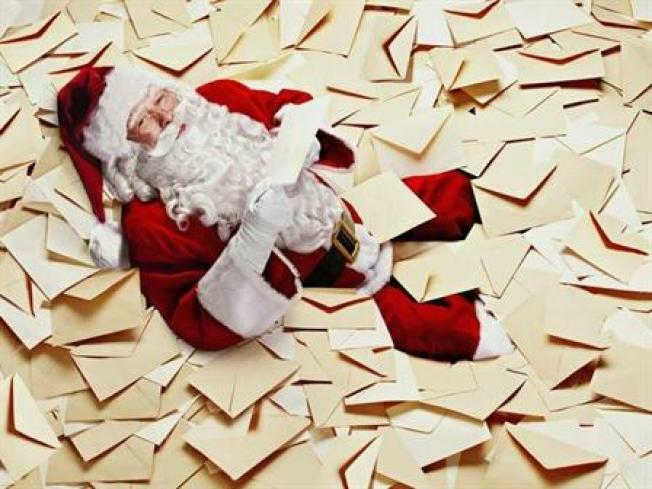 The United States Postal Service is giving customers the opportunity to get a North Pole postmark on letters from Santa or holiday greeting cards. For holiday greeting cards, write the greeting cards as you normally would and put them in envelopes with proper postage and addresses. Place those envelopes in a larger one, and mail them to the address below. All letters and cards need to be sent by Saturday -- Dec. 10 -- so send yours ASAP!